Featuring creative director Kazuyuki Hoshino and art director Tom Fry. 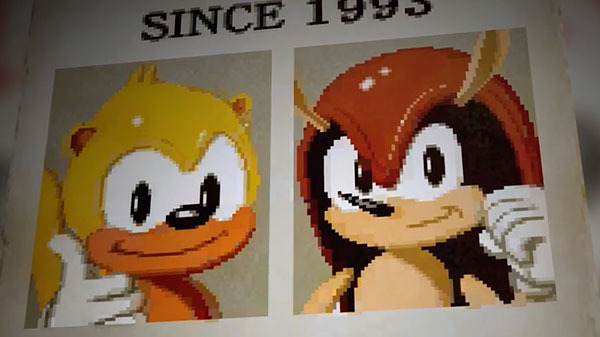 The first of two developer diaries for Sonic Mania Plus discusses the game’s art and design with Sonic Team creative director Kazuyuki Hoshino and Sonic Mania art director Tom Fry. Sonic Mania Plus is due out for PlayStation 4, Xbox One, Switch, and PC on July 17.